Anykščiai Motor Sports Club Motorsportas offer to ride the most powerful entertainment karts in Lithuania (13 HP engine). 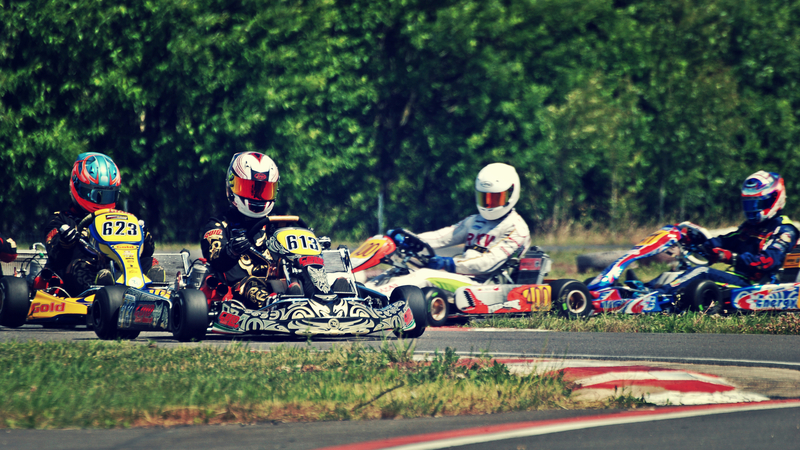 The karts were manufactured in France at the Sodikart company. 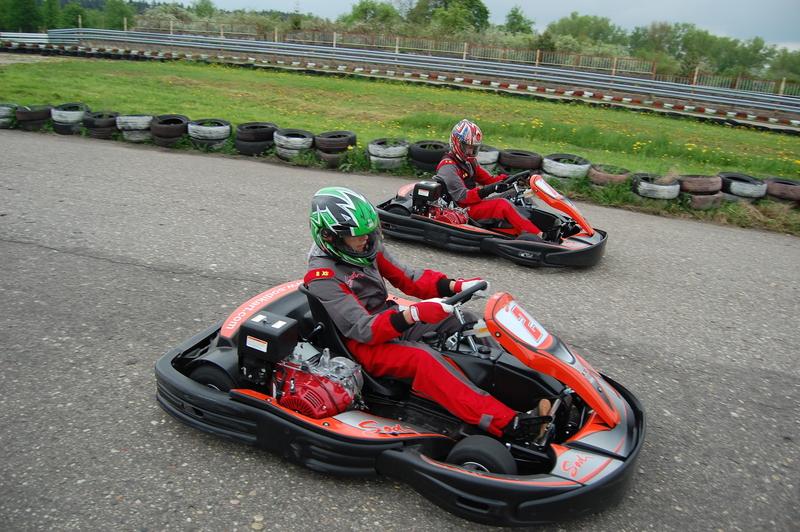 We offer a great opportunity to organise karting racing for company employees on a professional track. The track is equipped with a computerised timing system. There are three types of tracks: the length of the entertainment track is 850 m, the sports track – 1050 m and the length of the track for children is 300. We are also the only ones in Lithuania to offer you a ride with a Mini Buggies with 9 HP engines. They are much larger than karts and promise a really great time. That is an opportunity to run away from the daily routine and get some extreme experiences both in winter or summer. Open hours: May-September: everyday 10:00-19:00, October-April everyday 11:00-16:00. Open hours can be adapted individually. nuvylė, “kartodrome įrengta kompiuterizuota matavimo sistema”. Būtu buvę neblogai pamatyti kur ta jūsu vadinama sistema..